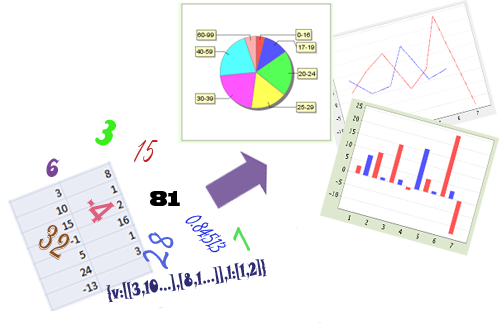 ChartGizmo may be useful for those who need to visualize financial, scientific or other type of data. Create chart from static data or collect information from you page dynamically. With your free account from ChartGizmo you can start creating charts and place them on your website in minutes.